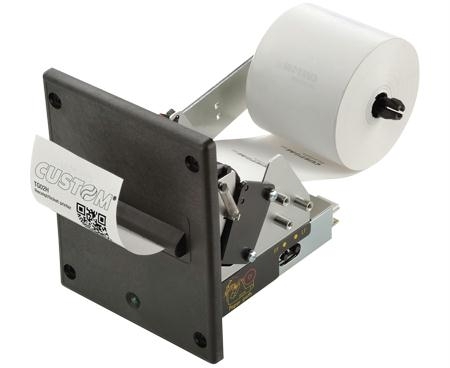 The TG02H is an extremely compact and versatile 57mm wide ticket printer, for easy installation and panel mounting. TG02H is available with black plastic bezel or mini transparent bezel with blue LED. PrinterSet - Windows utility to update logos, edit characters, set operating parameters and update the printer firmware. 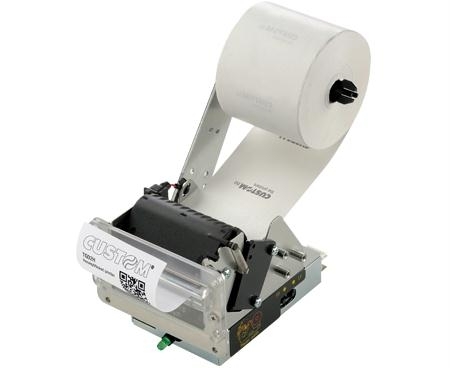 It allows you to create a file including the different SW customizations and send them to the printer via the interface provided, for easy and fast setting.